A boxer lady born on 1 March 1983 named Chungneijang Mary Kom Hmangte, better known as Mary Kom from Manipur made Indians proud by making a historic movement of winning the sixth gold medal in World Championship on November 24, 2018. Kom was born in a village name Kangathei. She was really impressed and inspired by Dingko Singh, a fellow from Manipur who won a gold medal in Bangkok Asian Games for Boxing. This made her switch from athletics to boxing in 2000. Kom took training under Manipur State Boxing Coach M. Narjit Singh, at Khuman Lampak, Imphal. She first won in State Boxing Championship in 2000. Being a strong boxer, she is an ideal mother too. After marriage, she took a short hiatus from boxing and started again after giving birth to first two children. 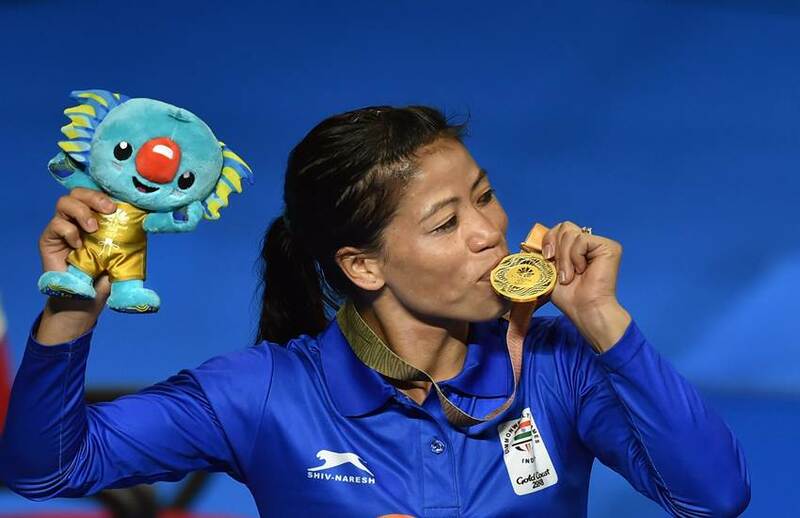 In the year, 2008 she again won a silver medal at Asian Women’s Boxing Championship in India, a Gold at AIBA Women’s World Boxing Championship in China and also won a gold medal at Asian Indoor Games in the year 2009. The winning list of Kom is not finished yet, she won six Gold medals and one silver medal in World Championships, one gold and bronze medal in Asian Games, five Gold medals and one silver medal in Asian Championships, one Gold in Commonwealth Games, one gold in Asian Indoor Games and lastly one bronze in Olympic Games. She set a standard of being an unskillful boxer. She was the first amateur to outshine various endorsements, awards, and cash prices. Followed by this, she was also the first Boxer to win Padma Bhushan. Other than that, she also won Rajiv Gandhi Khel Ratna Award, Padma Shri Award, Arjuna Award and also she become Ambassador of many International Associations. From ‘No Skills’ to an achiever’. 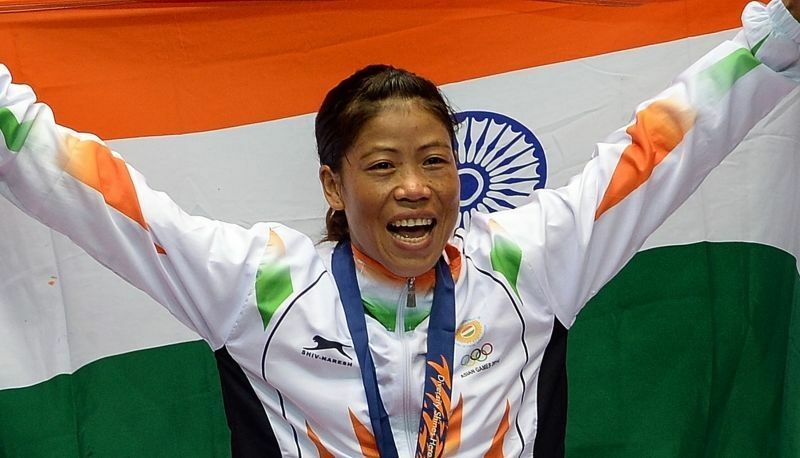 Till now, the journey of Mary Kom has many ups and downs as she belongs to a poor family is incredible and she truly inspires Indian Women to be the person who you are and do what you are good at.